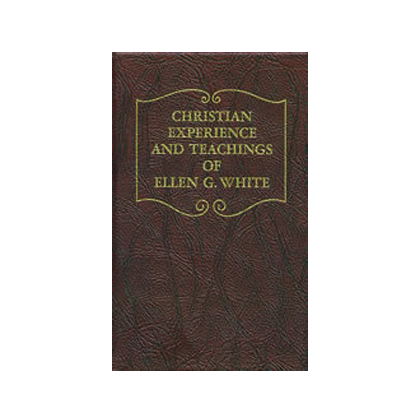 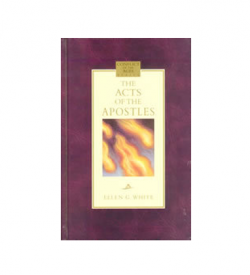 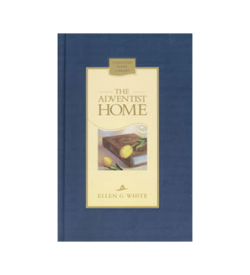 A predecessor to Early Writings, in this little volume there is gathered for busy readers a choice selection of short articles from the writings of Ellen White. 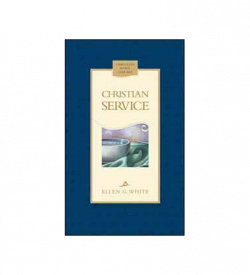 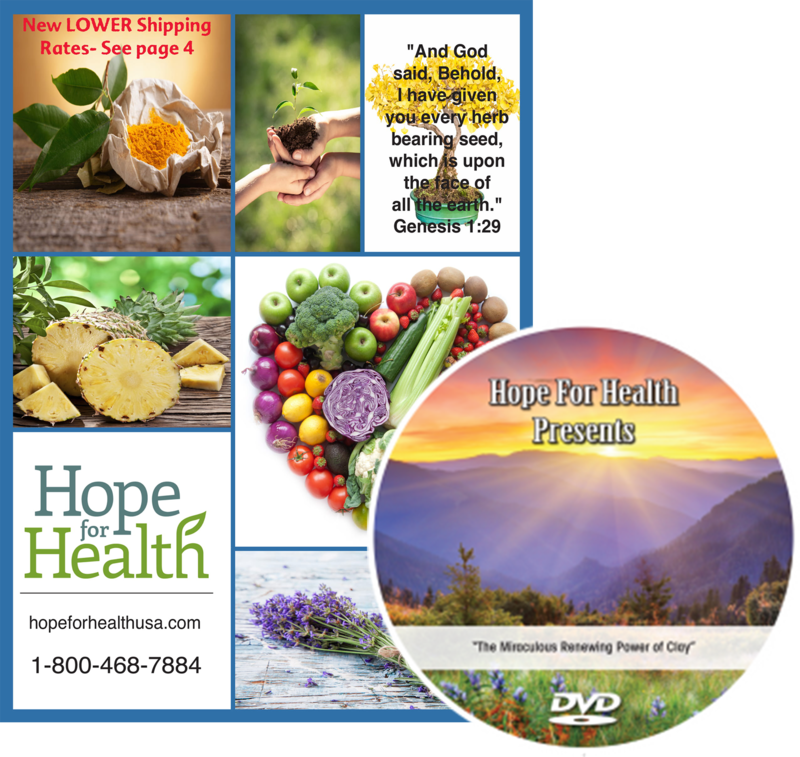 Its presentation of the privileges and duties of the faithful Christian is clear and inspiring. 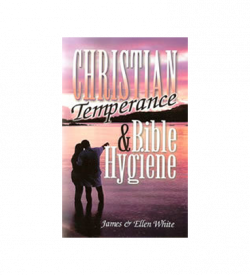 Its pictures of the Christian’s reward are beautiful and thrilling.